AVATAR at Disney’s Animal Kingdom? That’s right people. The tallest of the blue groups will be joining the lions, tiger, and bears. Oh my! James Cameron and his team will be working alongside Disney imagineers to bring Avatar to life in the Animal Kingdom. Now, I liked the movie, but wasn’t all caught up in the hype. Disney could make this amazing if done right. Can you imagine, a 3D simulator where you control an Avatar in an augmented reality adventure through the Animal Kingdom? I can, and now anything less will be greatly disappointing. Go big or go home, and with Cameron involved, I’d expect they’d go big. It would appear that they are still in the planning stages, but have a soft construction start date in 2013. You can read more about the joint venture over at the Disney Parks blog. What do you think this Avatar adventure will be like? 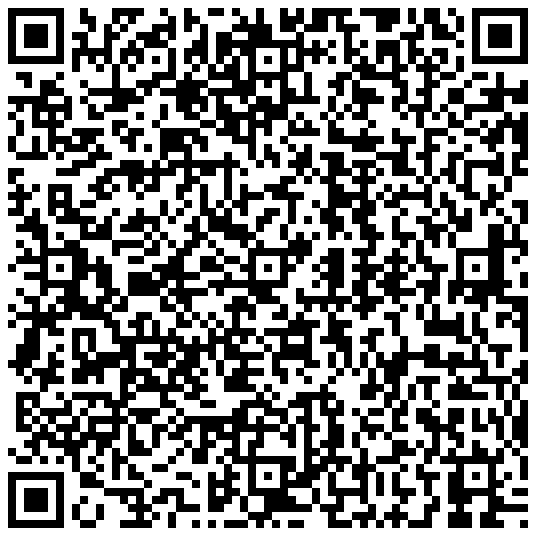 QR Codes, an interactive post. What was that? If you don’t know, then this post may or may not be for you. We’re talking QR codes (Quick Response code). QR codes are the new way to push mobile content. You will start to see a major uptick in their usage this summer, so hopefully this post will get you excited about the possibilities. 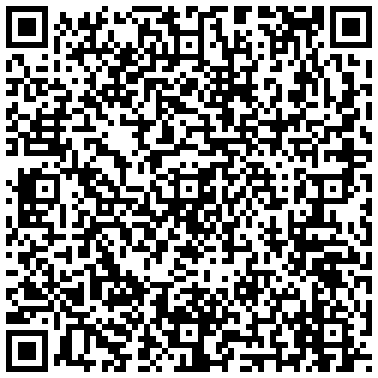 URL: The QR code can be embedded with a web address to send you to a page, image, or video to give you more information. This is the most common type. Text: A quick way to deliver text that you don’t want everyone to see. A good use of this would be to use them during a scavenger hunt. Phone Number: You can put your phone number into a QR code so when scanned, the phone calls your number. 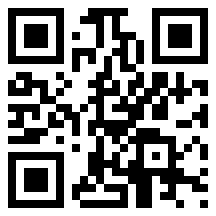 SMS: This is a really cool way to immediately get feed back that some one is seeing what you’ve put your QR code on. You can set a number to be texted with the message you want sent. There are endless possibilities of how these can be used. I’ve seen some pretty crazy stuff. If you want to get in on the action here’s what you can do. 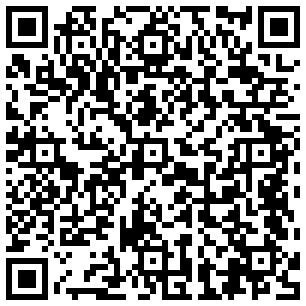 Save and print the QR code below and stick it up in your office. 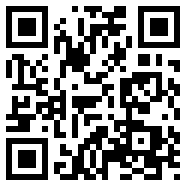 You’ll be the early adopter and get to tell everyone about QR codes. You’ll also be directing them to one of coolest blogs out there. It’s a win win all around. I do appreciate you reaching out to me with your issue or praise. I consider it a real honor to serve you in your ministry, but sometimes you just need to get away. That’s why you are getting this message. I will be in an undisclosed location until I return Sunday June 12th. Although your curiosity may be peaked on what I could possibly be doing with this time off, please do not try to contact me, as this would be detrimental to my capacity for enjoyment. While I’m away, Microsoft has provided me with an email queuing system to keep track of the messages I will receive. Through this marvel of modern technology, I will be able to get back to you once I return. Please be patient, as I know your issue is important. Due to the inevitable volume of email I will receive while I’m away, it may be some time before I get back to you. If this is not a sufficient solution for you, please call or email the helpdesk as they will be able to route you to someone for a more immediate response. Furthermore, if you are expecting some sort of souvenir from my travels while away, don’t flatter yourself. I don’t even get things for my family. We shall joyously reunite Sunday June 12th. Take care and work hard, because I will not be.